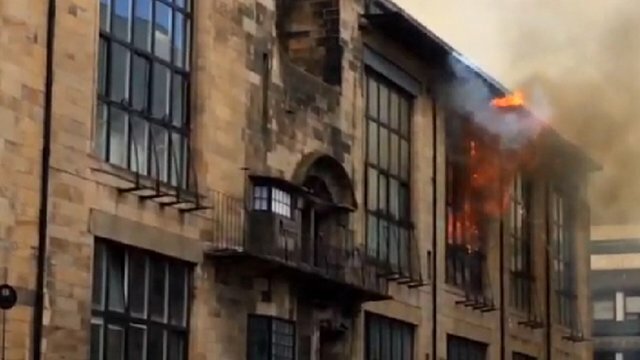 Some things are rather more important than politics, and I've been saddened by the news that a fire has damaged a large part of Mackintosh's Glasgow School of Art, one of my favourite buildings. Thankfully, no-one seems to have been injured in the blaze. Lots of videos on this page.